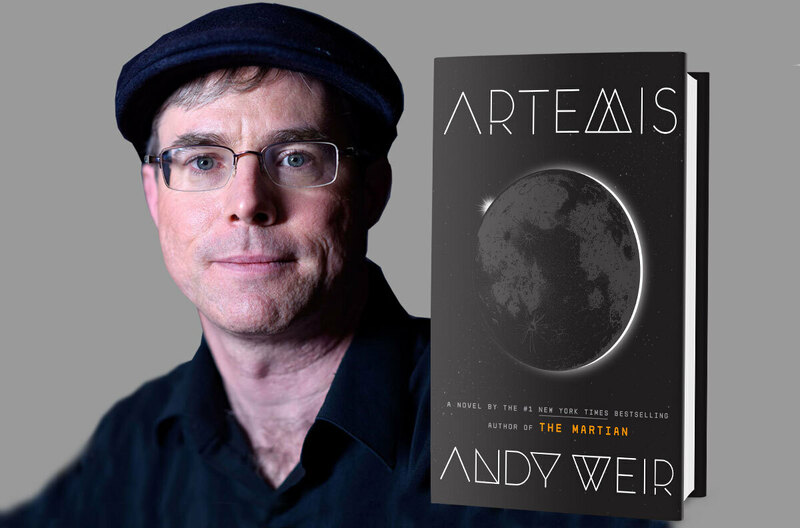 ANDY WEIR built a career as a software engineer until the runaway success of his debut novel, THE MARTIAN, allowed him to pursue writing full-time. He is a lifelong space nerd and a devoted hobbyist of subjects such as relativistic physics, orbital mechanics, and the history of manned spaceflight. He lives in California. Audible Author's Ross Rojek interviews Weir about his new book, Artemis, (Penguin-Random House) which publishes November 14, 2017. John Broughton has had a knack for writing stories since his school days. He has lived in several places in the South and the Midwest. He brings you stories based in his life experiences as well as daydreams. Virtually Criminal is his first venture into the world of published works. Listen to our interview with John. Neal Stephenson is an award-winning American writer and game designer known for his works of speculative fiction. His novels have been variously categorized as science fiction, historical fiction, cyberpunk, and "postcyberpunk." Other labels, such as "baroque," have been used. Stephenson's work explores subjects such as mathematics, cryptography, philosophy, currency, and the history of science. He also writes non-fiction articles about technology in publications such as Wired. He has worked part-time as an advisor for Blue Origin, a company (funded by Jeff Bezos) developing a manned sub-orbital launch system, and is also a cofounder of Subutai Corporation, whose first offering is the interactive fiction project The Mongoliad. He has also written novels with his uncle, George Jewsbury ("J. Frederick George"), under the collective pseudonym Stephen Bury. In this interview, Ross discusses Neal's latest book, Seveneves.